BuddhiBox is a monthly subscription that delivers items related to yoga and healthy living. See the November 2018 review + coupon code! 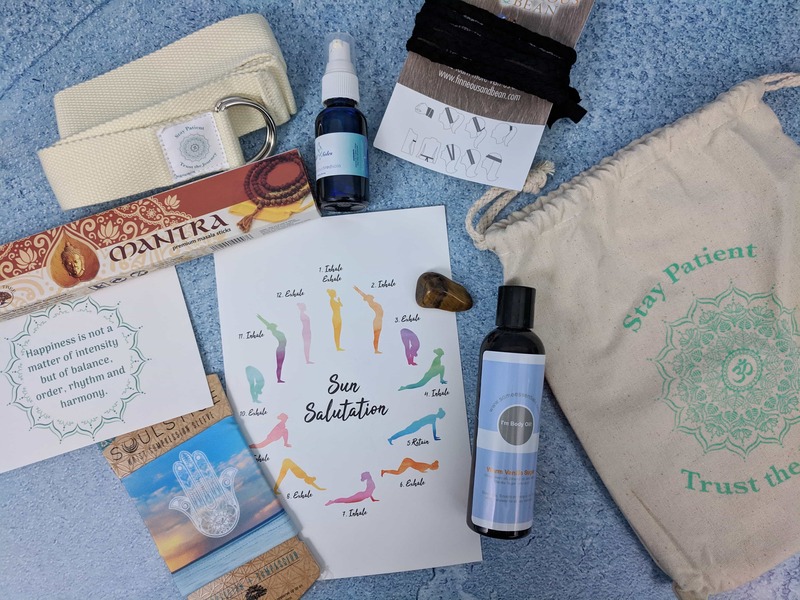 See the October 2018 review of BuddhiBox + coupon code! It’s a monthly subscription that delivers items related to yoga and healthy living! BuddhiBox is a monthly subscription that delivers items related to yoga and healthy living. Here’s my February 2018 review + coupon code! BuddhiBox is a monthly subscription that delivers items related to yoga and healthy living. Check out the May 2017 review + coupon code! Namasté! Here’s my April 2017 review of BuddhiBox, a monthly subscription with items useful for yoga practice and healthy living! Love yoga? Check out the March 2017 review of BuddhiBox, a monthly subscription that encourages yoga practice and healthy living! February 2017 BuddhiBox is all about Treating Yo’Self! 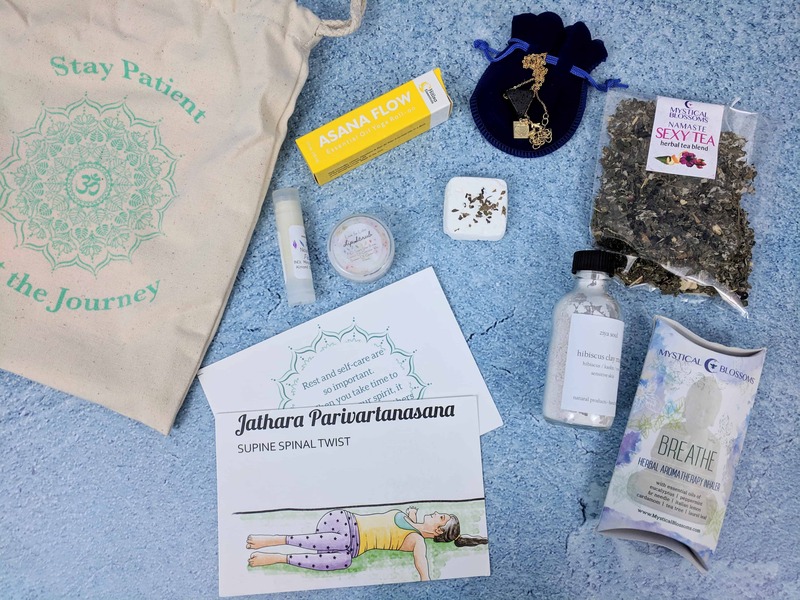 This monthly subscription encourages yoga practice and healthy living – read the review for details! January 2017 BuddhiBox focuses on Renewal, Detox, and Empowerment. Read my review of this monthly subscription that encourages yoga practice and healthy living! BuddhiBox is a monthly subscription that encourages yoga practice and healthy living. Check out our December 2016 review! Check out the December 2016 review of BuddhiBox, a monthly yoga subscription box!